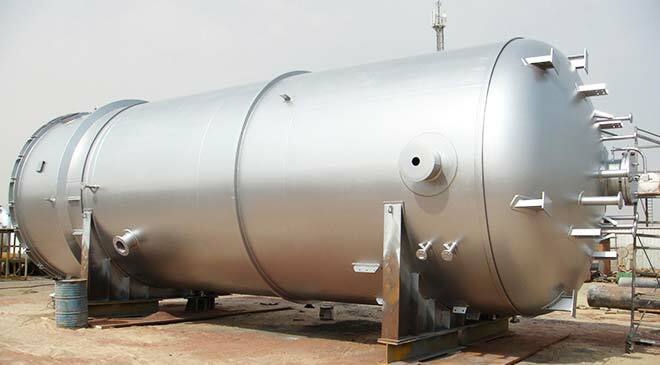 Extensively used in various Industrial applications, Niraj Industries offered Pressure Vessels which is made using quality material sourced from authorized vendors. Our production team use only factory-tested raw material in the fabrication process of the consignments. 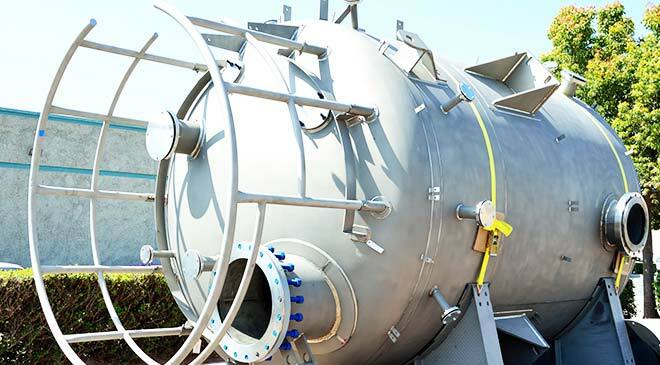 In Addition to this, we have hired some of the highly experienced quality controllers who conduct various tests on the Pressure Vessels before the final delivery. We manufacture this range according to Pressure Vessel Code and ASME SEC VIII DIV using M.S. and S.S. construction with or without rubber lining / FRP lining. This range is offered up to 80 m3 capacity with operating pressure up to 30 Kg / cm2. Furthermore, to ensure that we are offering a quality assured range all the products are rigorously examined by our quality controllers team.